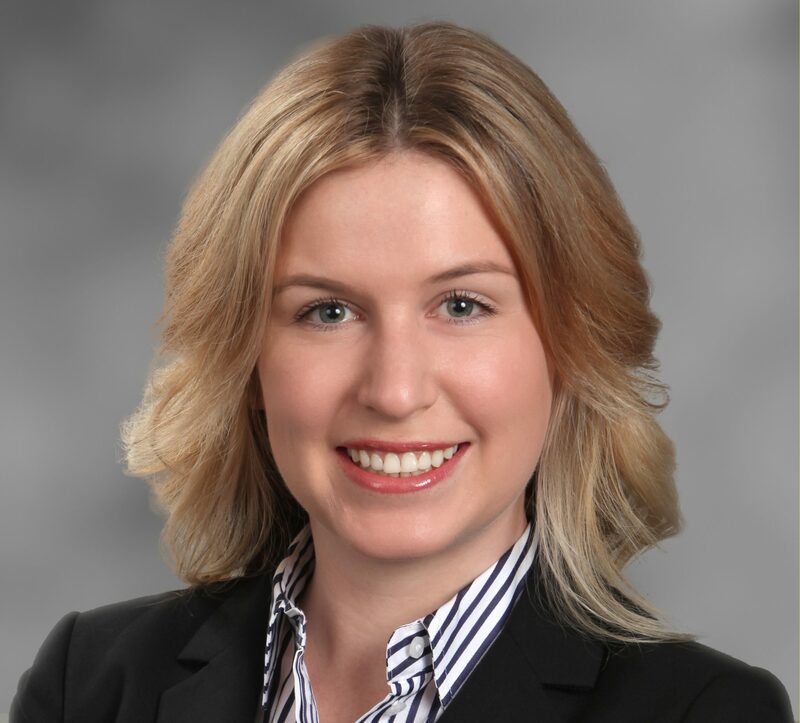 Molly Myers is an Associate with Leech Tishman and is based in the firm’s Pittsburgh office. She is a member of the Real Estate and Corporate Practice Groups. Molly’s practice focuses on real estate and business law. Molly has experience with a broad range of real estate transactional matters, including commercial and residential sales, acquisitions and leases. She also has experience advising private lenders on financing investment properties. Molly regularly handles detailed title and survey reviews, including drafting curative title documents and negotiating title insurance policy coverage. She also coordinates commercial real estate closings, including establishing escrow, reviewing settlement statements and coordinating funding and disbursements. Molly’s corporate practice primarily involves counseling clients on entity selection, business formations and reorganizations, negotiating and drafting commercial contracts, conducting due diligence reviews and dealing with a multitude of corporate governance issues. Molly received her J.D. from Duquesne University School of Law. While Molly was a student at Duquesne, she completed the Summer Study of Law and Labor Law Clinical Programs in Beijing, China. Molly was also the recipient of a Law Academic Scholarship.